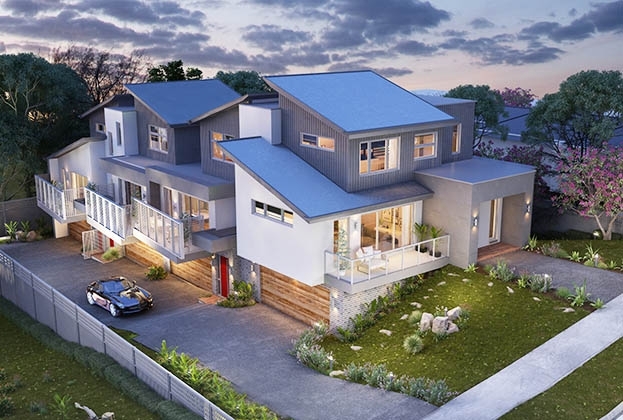 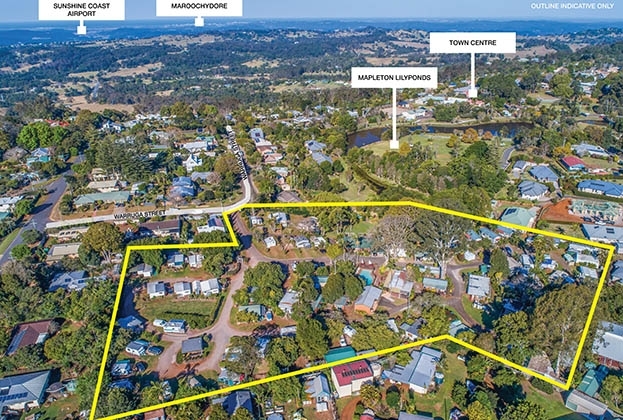 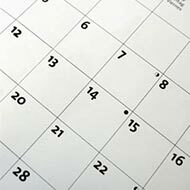 A development site with approval in place for a small townhouse complex to be built has hit the market in Beerwah, located within a well-established residential precinct. 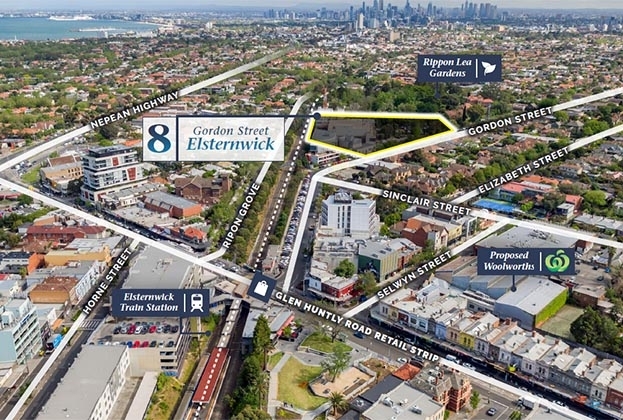 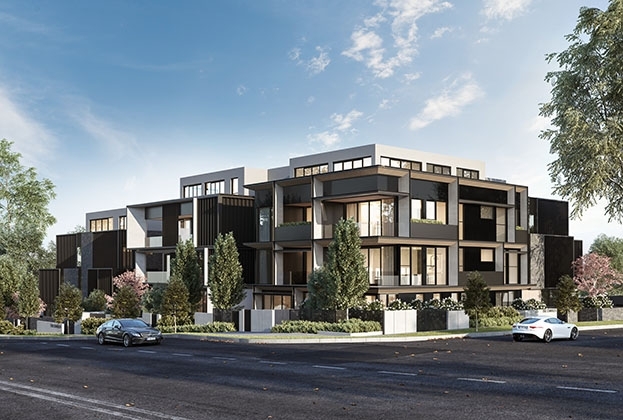 A development site has sold to a Chinese developer for $1.24 million as land in Melbourne’s north western suburbs continues to be in demand. 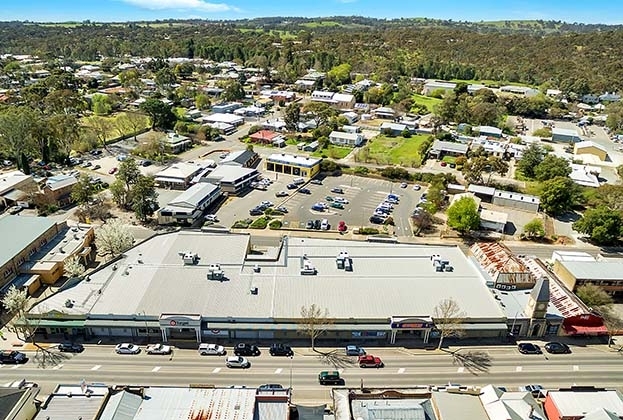 A retail asset anchored by Target, Cheap as Chips and a Subway has hit the market in one of Adelaide’s major regional and tourist towns. 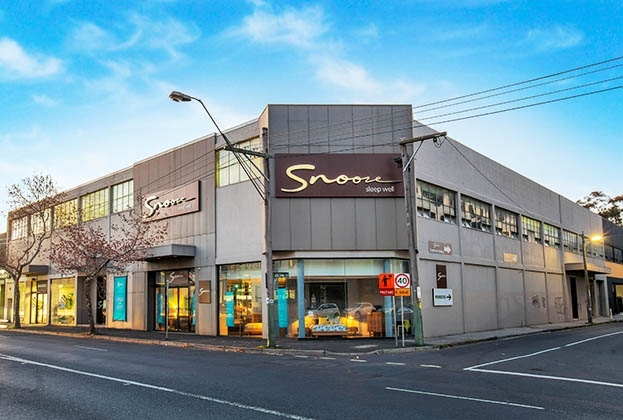 A major large format retail asset in Hawthorn has sold to a Chinese investor for $25 million, representing a sharp 3.14 percent yield. 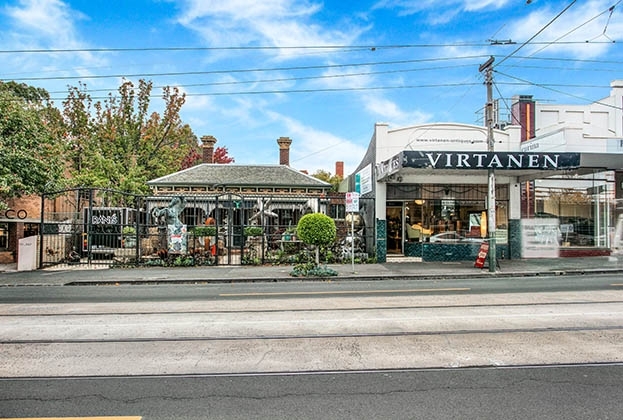 An Armadale retail asset has sold for $6.3 million to a local developer, highlighting the demand for premium opportunities in Melbourne’s eastern suburbs. 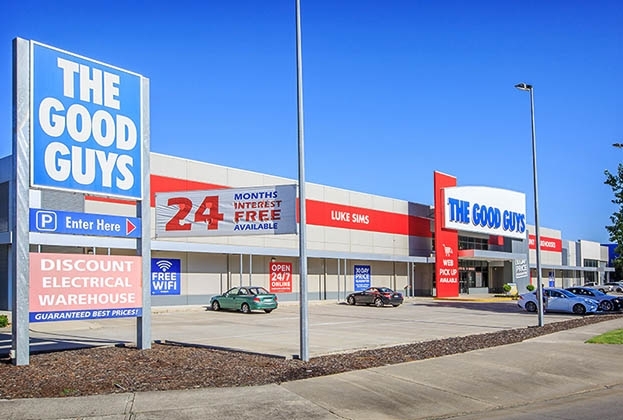 A retail property leased to The Good Guys in Albury, New South Wales, has sold to a local investor for $5.175 million. 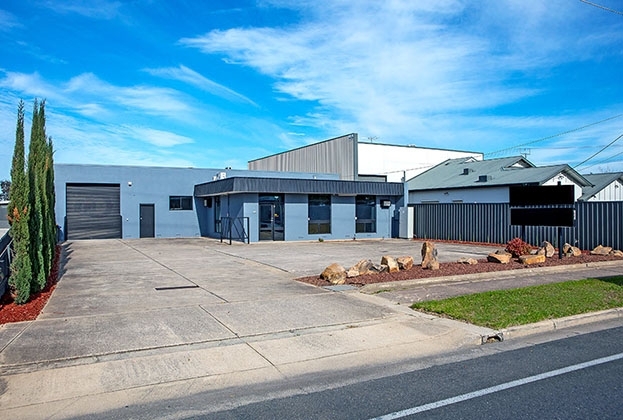 An office showroom warehouse has sold at auction for $911,000 as the demand continues for main road property in Adelaide’s western suburbs. 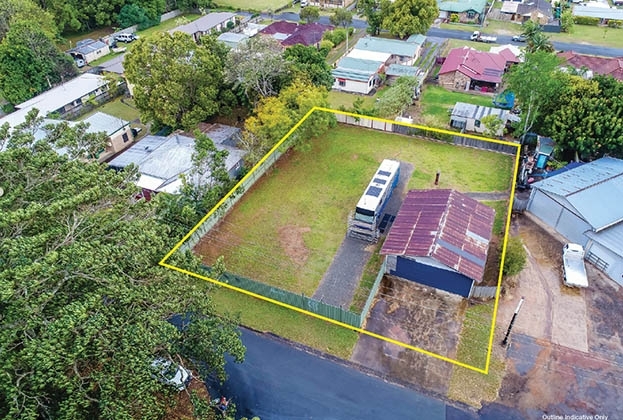 Lilyponds Holiday Park is presenting buyers with an outstanding opportunity to secure a piece of Sunshine Coast Hinterland property.